Phonics is the most important part of child’s learning, as it helps to improve reading and writing skills. 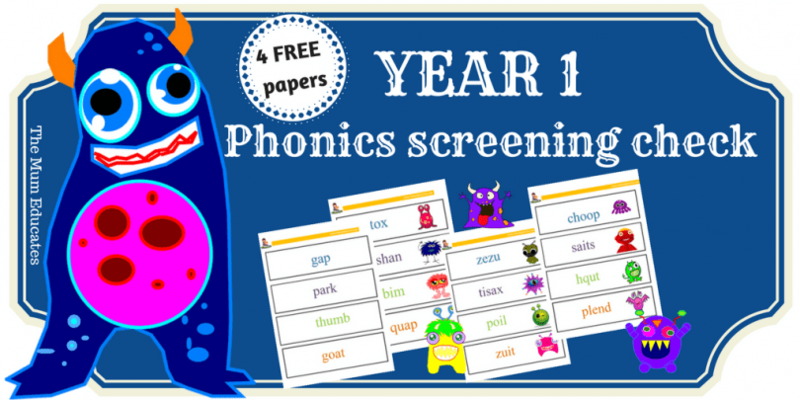 Phonics screening check is an informal test that happens at the end of year 1 where teacher checks if the child is going significant improvement in his/her phonics. 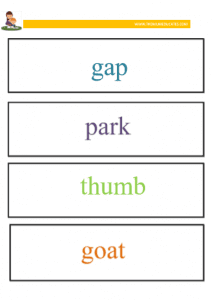 What is Phonics Screening Test? Each child in England takes phonics screening test in Year 1. The test helps teachers identify how the child is progressing in phonics and where they need more improvement. 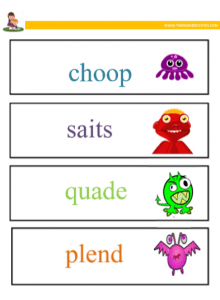 This test checks if the children can sound and blend graphemes and diagraphs along with decoding of one-syllable and two-syllable words. 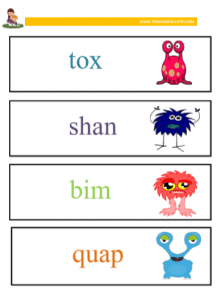 The Phonics Screening test consists of real words and pseudo/alien words. The pseudo-words are specially included in the test to check children phonics knowledge as sometimes children do memorize the real words. How to prepare for Phonics Screening Test? Firstly contact your child teacher and ask which areas he/she needs more help. Also, do all the past papers. you can download them here. We hope you enjoyed today’s article. Feel free to contact me by commenting below. do you have any nursery worksheets? Hi Shameen. Thanks for contacting. We don’t have any nursery worksheets as of now. 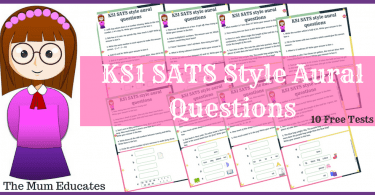 Please check Reception category as it has some worksheet that may help you. Non-words should follow the rules that govern the language. Hqut doesn’t fit into this. Thanks so much, Lizzie for your message. I have now updated the test. Hi. Why do the kids have to be able to read alien words? Will it not confuse kids especially if we are teaching some words don’t sound phonetically like tricky words/sight words? The government claims that phonics check allows teachers to identify children struggling at an early age so they can receive the extra help and support they need, but many teachers believe that it is not making any difference what so ever. 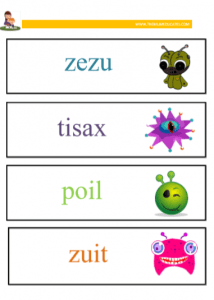 Alien words help to understand student ability to decode words, also it takes the guess work out. Other than that, I would say don’t let the teaching of nonsense words outweigh the teaching of real words and authentic experiences with language. 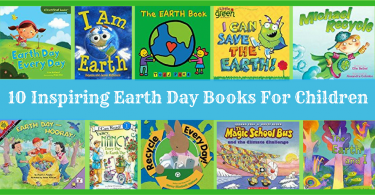 There are plenty of kids who have learned to read without being taught nonsense words. I am trying to buy some of your resources and my PayPal isn’t working due to technical error. Am I able to purchase them using my debit card? Yes, you can pay via Debit or Credit card but we have to create an invoice first. If you could please let us know which products you are interested in, we can send you an invoice straight away. If you need further assistance please contact our customer service team at our Facebook Page. Copyright © 2018. The Mum Educates.